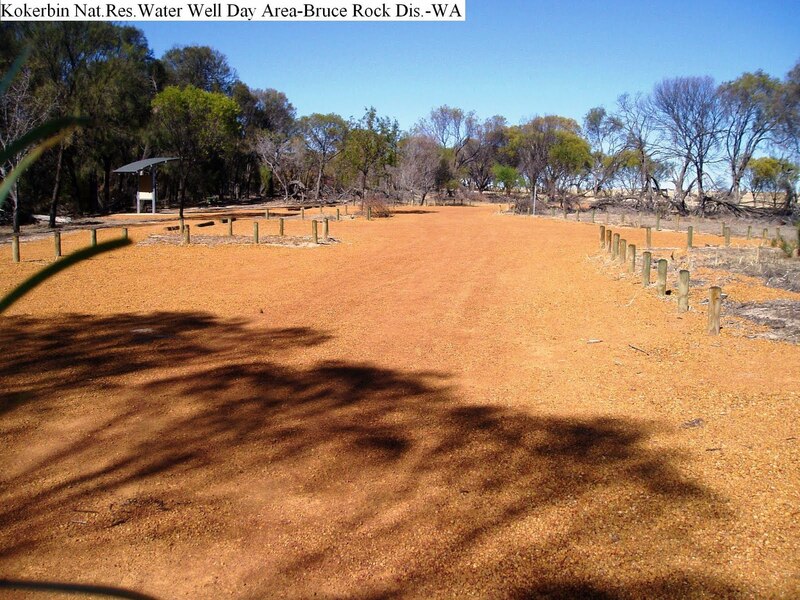 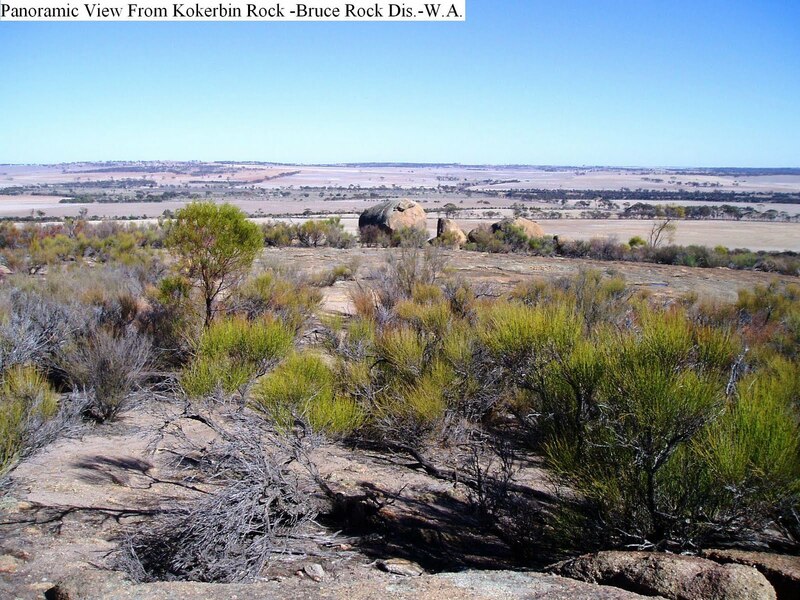 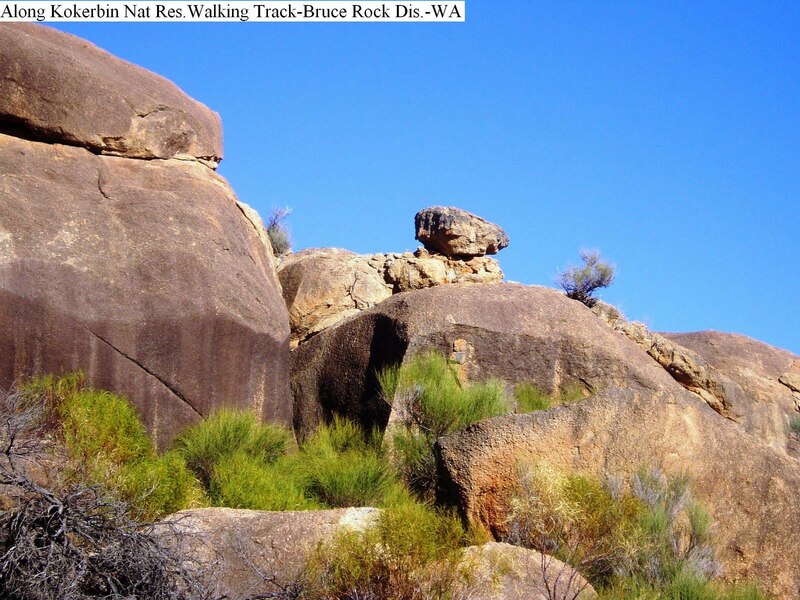 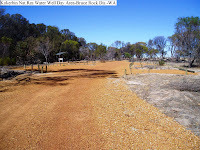 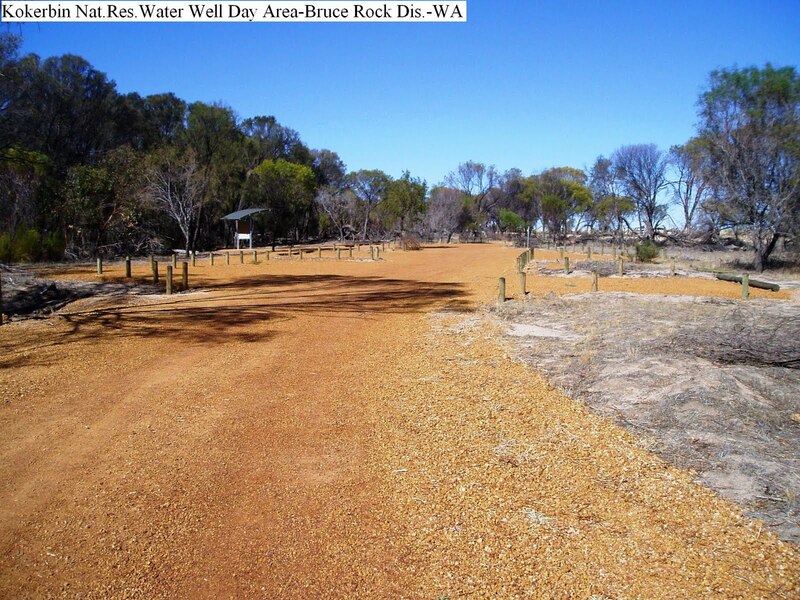 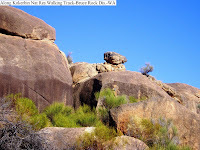 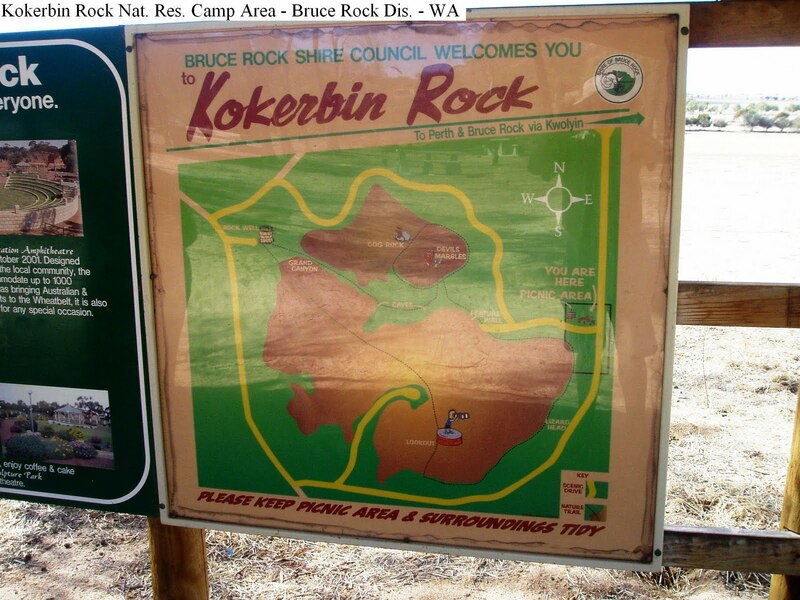 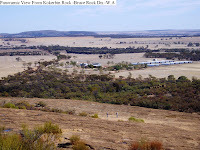 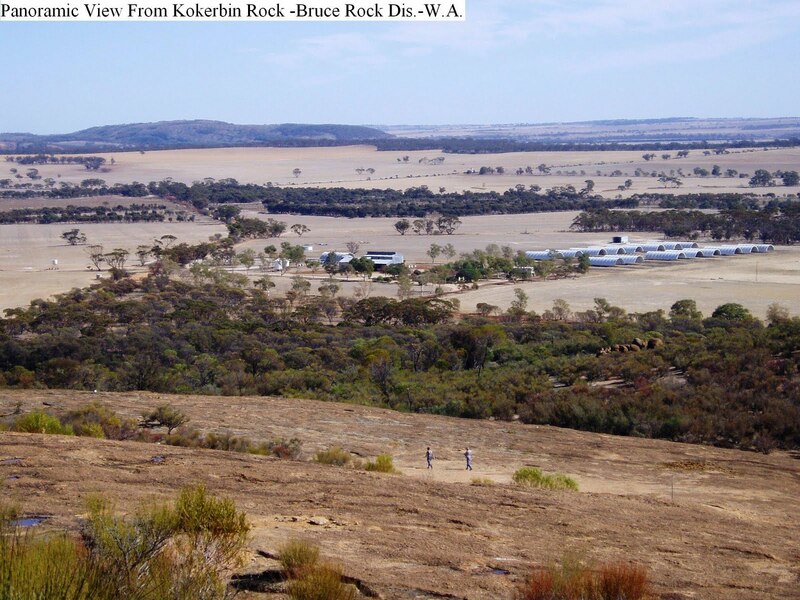 Located 47k West of Bruce Rock and East of Quairading and reached by turning North off the Bruce Rock / Quairading Road onto Kwolyin Road West for a further 7k. towards Kokerbin Nature Reserve. 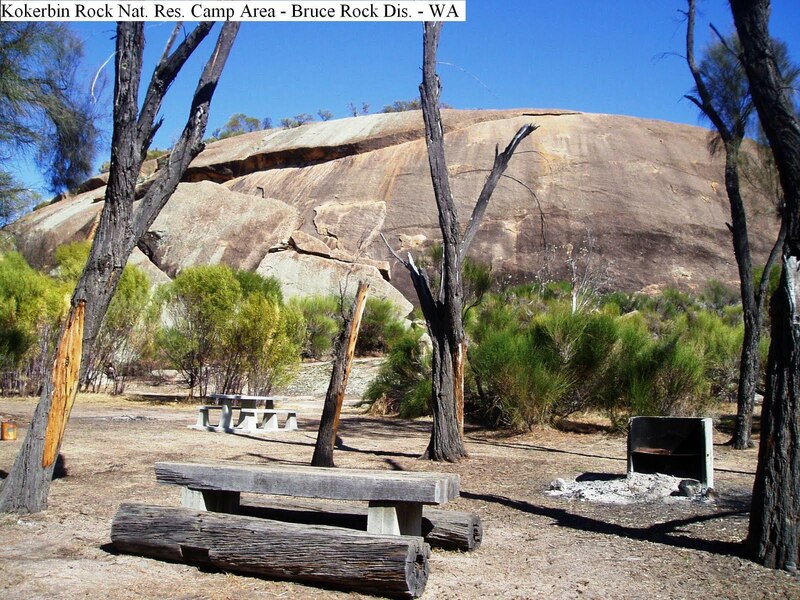 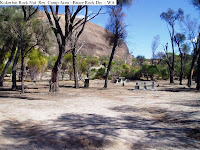 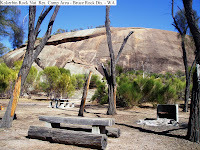 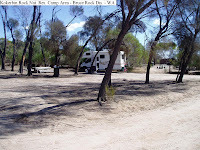 The camping area at the base of the rock is well shaded on a slightly sloping surface and has tables, bins, fire places, septic toilets and town water. There are several walks including one to the top of Kokerbin Rock that gives you a panoramic view over the surrounding district. 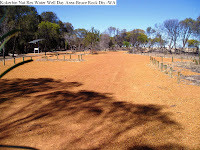 There are two notices boards with information including a request “Not Bring Pets Into The Reserve".